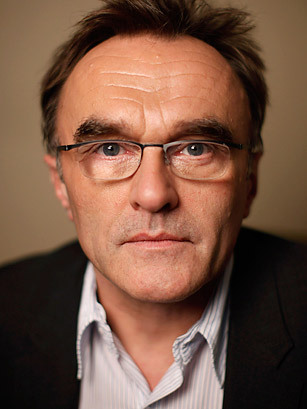 Danny Boyle was widely celebrated for 1996's audacious Trainspotting about a group of Scottish junkies and the nihilistic life they lead. In driving the episodic plot, Boyle's acrobatic camerawork matched the dislocation and dysfunction of his characters. Boyle went on to direct The Beach and 28 Days Later. He won an Oscar for directing Slumdog Millionaire.